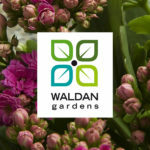 We are Flowers Canada (Ontario) Inc. 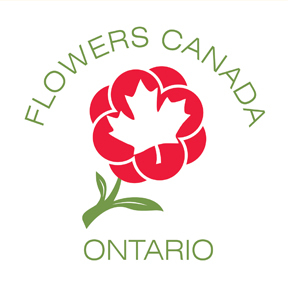 Flowers Canada (Ontario) Inc. is the provincial trade association and the collective voice of the Ontario floriculture industry. 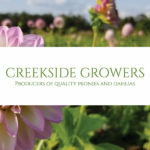 Our members across Ontario include greenhouse growers, distributors and importers/exporters all dealing with cut flowers, potted plants, bedding plants, cut greens and specialty suppliers and services to the sector. It is our aim to improve and strengthen the unity of the floriculture sector. We strive to create an environment in which it will thrive and prosper as a major contributor to the economy and to the quality of life in Canada. What is Petals & Plates? 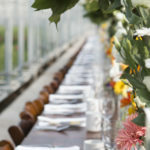 Petals and Plates is a series of flower-focused farm dinners that highlights Canadian flower growers and their importance in our agricultural landscape. By combining local food, beer and wine, local floral designers and chefs, these dinners are an exciting, must-attend celebration of the diverse bounty that our local communities have to offer.